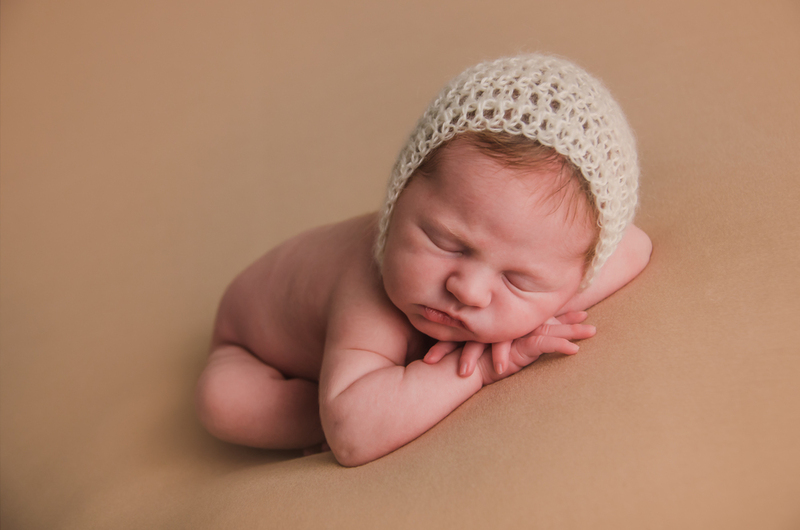 ASHLEE LAUREN is a premier newborn photographer in Indianapolis. 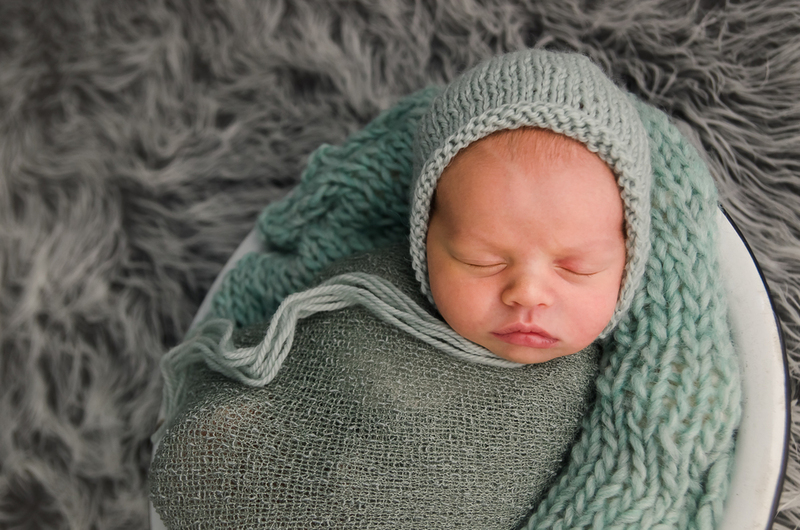 She has worked with dozens of newborns, and has been working as full time photographer since 2008. She also photographed the cover of OhBaby! Magazine, by Indy's Child Parent Magazine. 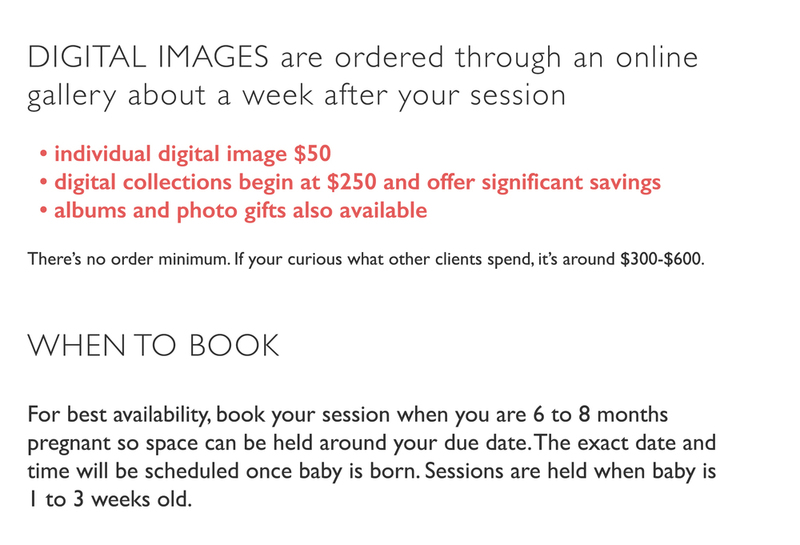 Trained in newborn safety, her goal is to give you a wonderful newborn session that you will treasure forever. Her studio is located in downtown Indianapolis off the highway 65 exit.